It's not only animal species that become extinct: Foodstuffs, plant varieties, and old recipes do too. We have selected 10 of the most interesting products listed in The Ark of Taste international catalogue of endangered heritage foods. 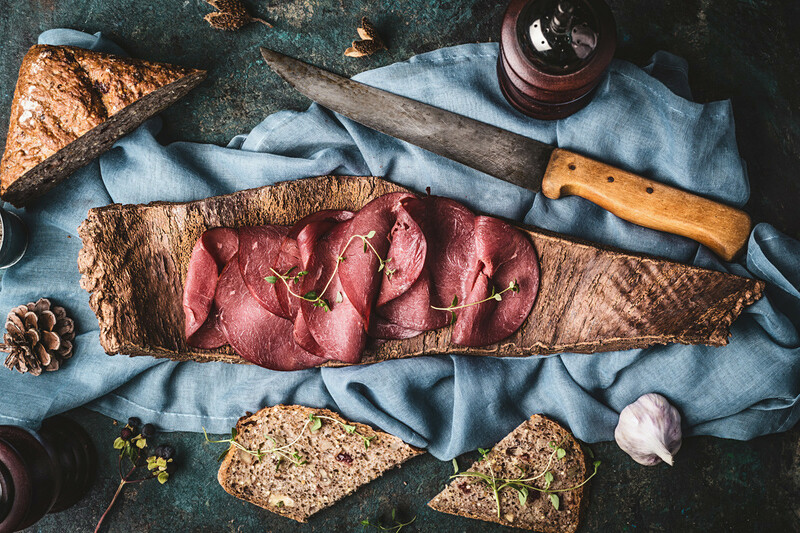 There are 76 Russian products in the Ark of Taste online catalogue, which brings together about 5,000 environmentally friendly and endangered foods from around the world. 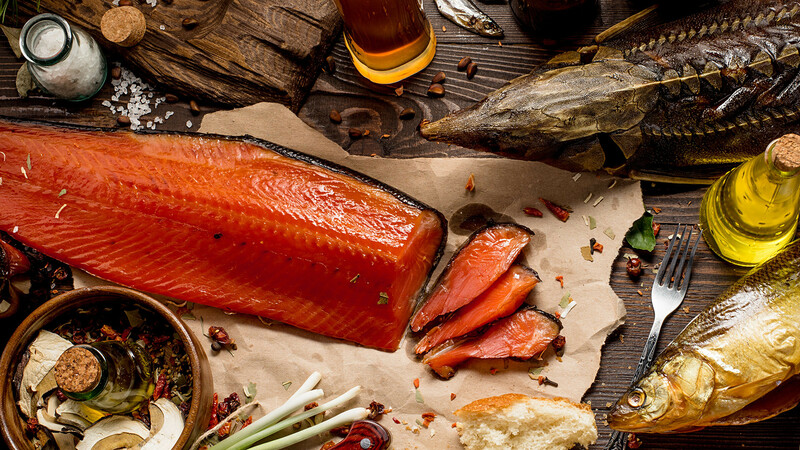 Russia Beyond has chosen 10 of the most delicious that can only be found in the country. 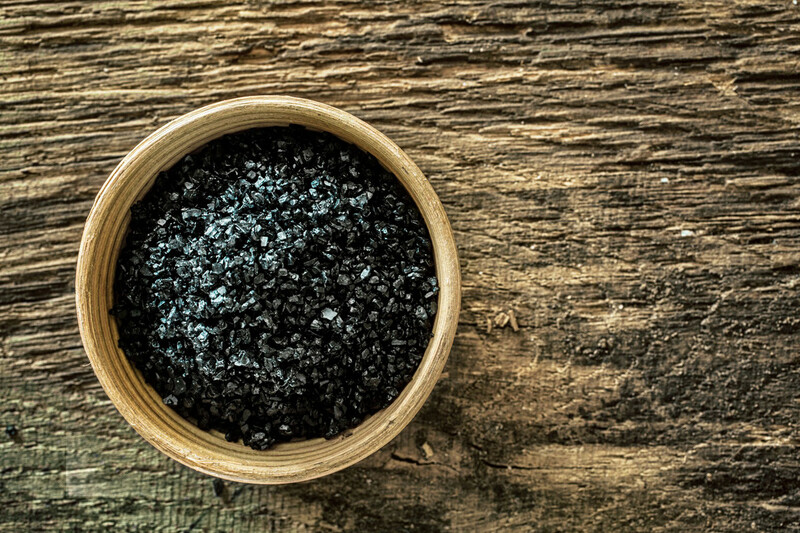 In Old Rus, black salt was cooked before Easter together with Easter cakes and eggs on Clean Thursday. It is made from rock salt, mixed with rye bread or residue from making kvass, cabbage leaves, and aromatic herbs. The mixture is put in a cloth pouch and baked at a high temperature in the oven, where it’s left for several more hours afterwards. The resulting crystal is then ground. Black salt is less salty than table salt and has a subtle aroma of herbs. Baikal omul is a rare species of whitefish which mainly lives in Lake Baikal and the rivers flowing into it. On average, an omul weighs up to 1.5 kg, although there are some weighing up to 7 kg. Salted and smoked omul is one of the most popular souvenirs that tourists bring back from Lake Baikal. 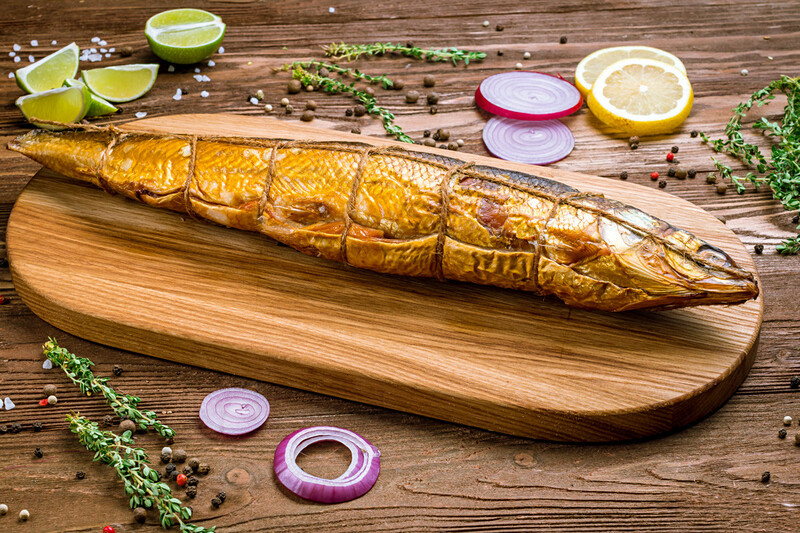 Its delicate flesh is not too oily, so those who prefer succulent fish should perhaps choose fresh-salted omul. Jutu is a traditional dish of the Nenets, an indigenous people living in the very north of Russia. It is made from different species of whitefish, such as sterlet, pike, or omul. 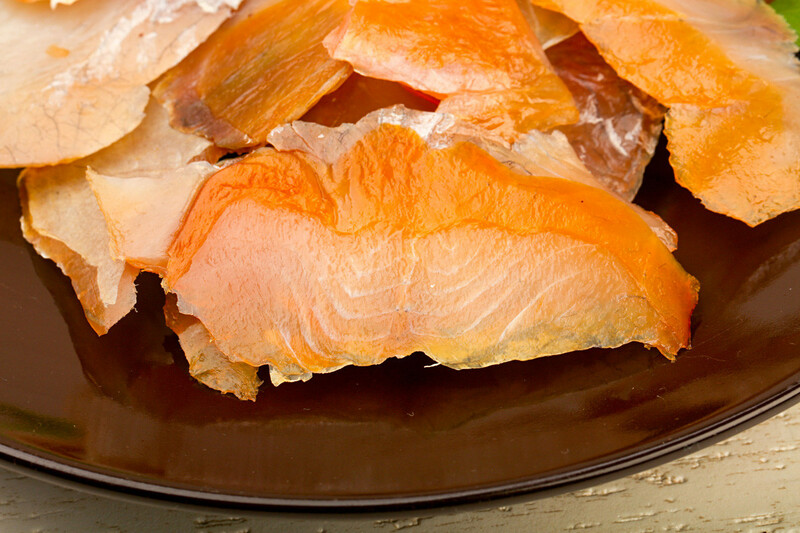 The fish is cut into slices and dried in the sun, then it is smoked in fresh air or a smokehouse. Jutu has a subtle salty and smoked taste. There are about 250 families in the Republic of Tuva who breed yaks. 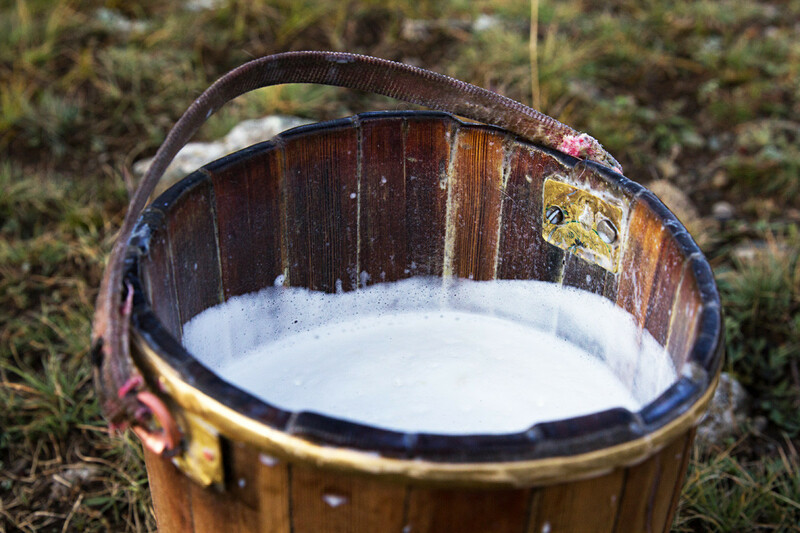 Yak's milk is fatier than cow's milk and therefore has a more tender taste. In Tuva, it is used to produce various dairy products: Like byshtak (whole milk cheese), aarji (curds), and kurut (cottage cheese). For a long time, smoking has been the main technology for preserving yak and deer meat used by the local indigenous peoples. Smoked meat tastes a bit like lean beef, and it is quite easy to make. Meat is cut, sprinkled with salt, sugar, pepper, rubbed with garlic, and then smoked for six to 24 hours. These days, the scale of smoked meat production in Altai is quite modest - less than a ton a year. This has to do with a drop in the number of cattle and a changing lifestyle. Mantak is made from whale skin and fat. 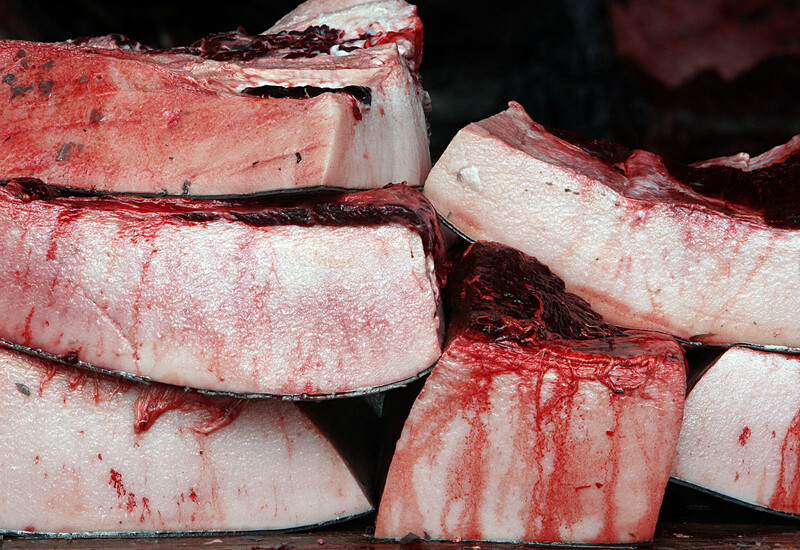 This traditional Chukotka dish cannot be bought, it can only be tried as a treat offered by local residents, because under the relevant international convention, Chukchis and Eskimos are allowed to hunt whales only for personal consumption and in limited quantities. Finely sliced mantak is eaten raw, boiled, marinated or smoked as a snack. It tastes like cured pork fat with mushrooms. Kolomna cabbage is a variety of white cabbage, which was grown in the 18th century in the village of Kolomenskoye, not far from Moscow. Later, it began to be widely cultivated throughout central Russia. Its big heads, weighing up to 16 kg, are rather loose, making this variety unsuitable for long storage. 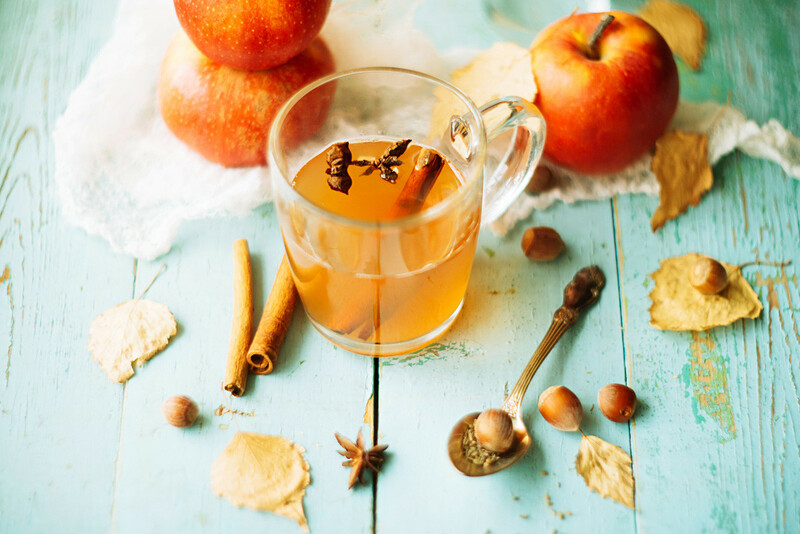 Its leaves, especially those inside, have a tender and slightly sweet taste. 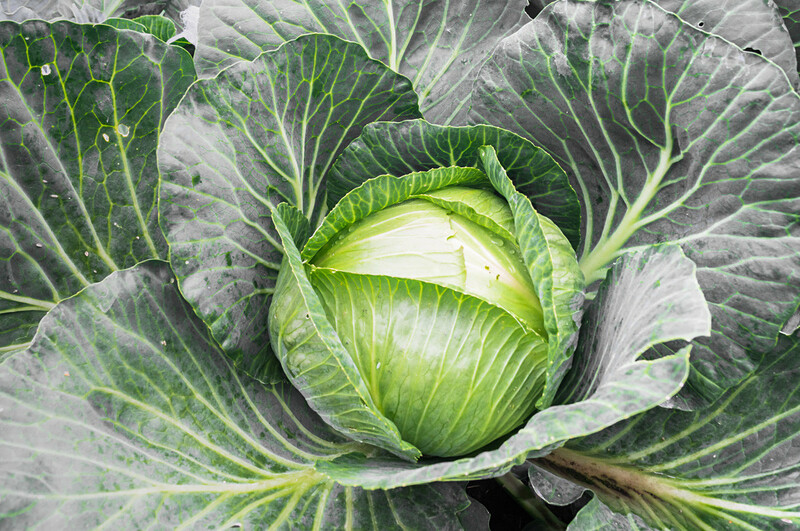 Kolomna cabbage is ideal for pickling and fermentation. Russian black fava beans were bred in Leningrad Region on the basis of beans which were grown back in Old Rus times. Black fava beans are unique in that they can withstand severe frosts and are resistant to diseases. They can grow in areas right near the Arctic Circle. 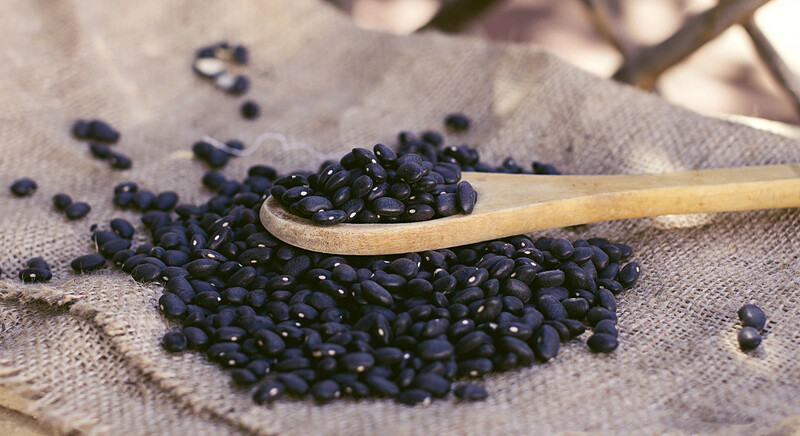 With their sweetish, almost sugary taste, Russian black fava beans are used stewed, boiled, fried and canned to prepare first and second courses. Mos is a variety of red and white sweet jelly made from dried fish, seal oil, boiled martagon bulbs, and different berries. It is a traditional dessert of the Nivkh indigenous people living on the island of Sakhalin. The dish is frozen and can be stored for a long time, preserving its useful qualities. Mos can only be tried locally, during the Festival of the Bear. Its recipe is kept secret and passed down from generation to generation. Before the arrival of tea, sbiten was the only hot drink in Russia. It was first mentioned in chronicles dating back to 1128. 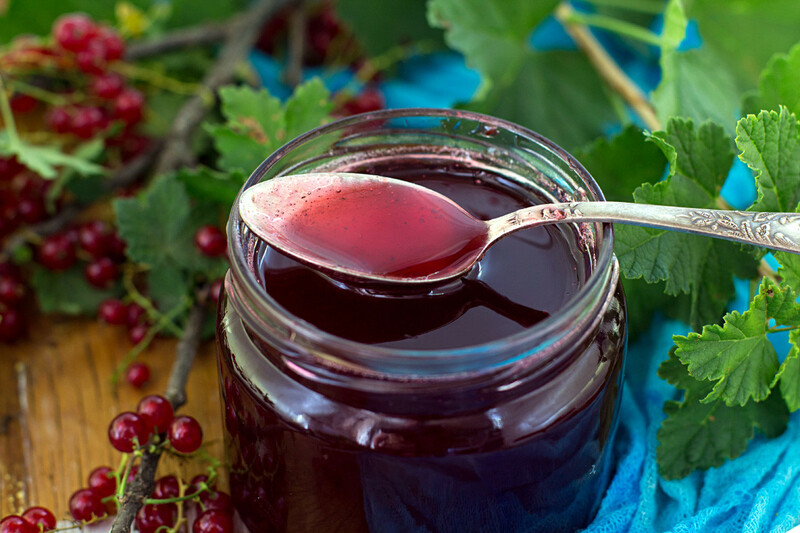 It is made from water, honey (which must be local), and various spices - cinnamon, cardamom, ginger, bay leaves, cloves, and black currant leaves. Where to find farm-grown food in Moscow?